In almost every class, I encourage my students to write. Just like yoga, writing is healing. After Thursday's class I received a message. A well written message. 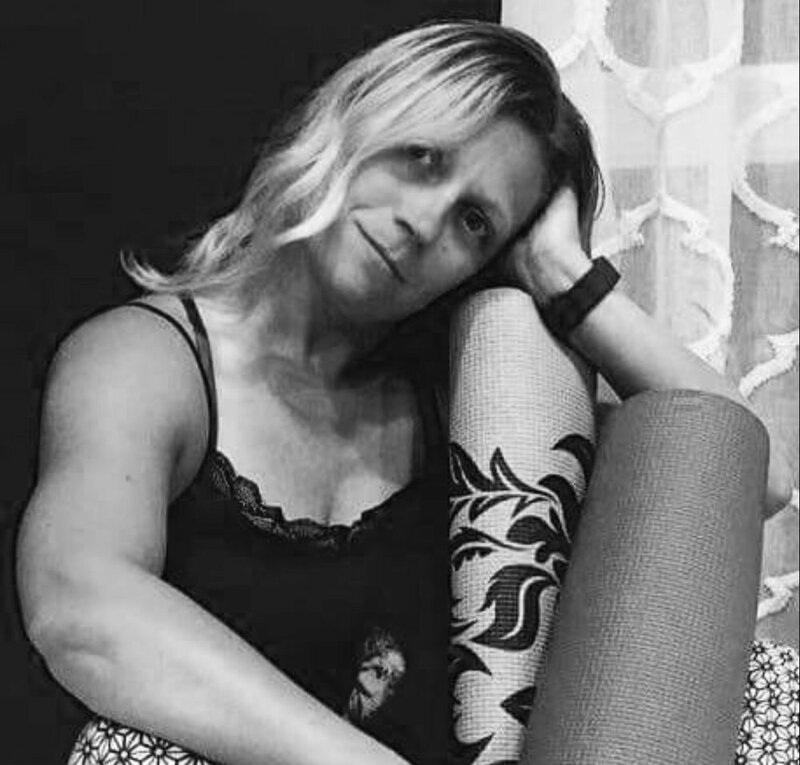 "A relationship with my yoga mat"-Michelle Amy. "Thanks for checking on me today and thank you for an amazing class, summer back on my mat. I followed your advice and went back to what helped when I was young. I started writing away. I haven't written since before motherhood. Thank you!